We offer RO Chemicals that are used for reverse osmosis and desalination of plants installations. Excellent quality raw materials are used for manufacturing these RO chemicals that are procured from authentic vendors across the globe. RO chemicals are demanded by the consumers due to its efficiency and are also available in affordable prices. 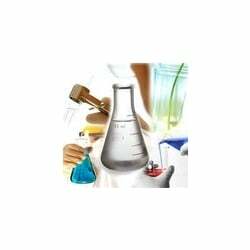 Unbelievable price on RO Chemicals in New Delhi (India) company Watco India, Private Limited.